Guatemala Organic | Coffee Holding Company, Inc.
Cupping Notes Sweet, clean, bright with medium acidity, chocolaty, smooth. Cooperative Nahualá is located in state of Sololá which is known for its beautiful Lake Atitlan. The members of the co-op are part of Guatemala’s indigenous Mayan population which still proudly uphold many of the traditional cornerstones of the culture such as their clothing and language. The coffee farmers in Pasac speak primarily Quiché (or K’iché) while some understand and speak Spanish as a secondary language. The clothing is often handmade locally, and the various patterns and colors signify the family and community heritage. Located in and around the rural village of Pasac, these farmers live and work on the steep mountainous slopes between 2,000 – 4,000 feet of elevation in one of Central America’s most lively volcanic areas. 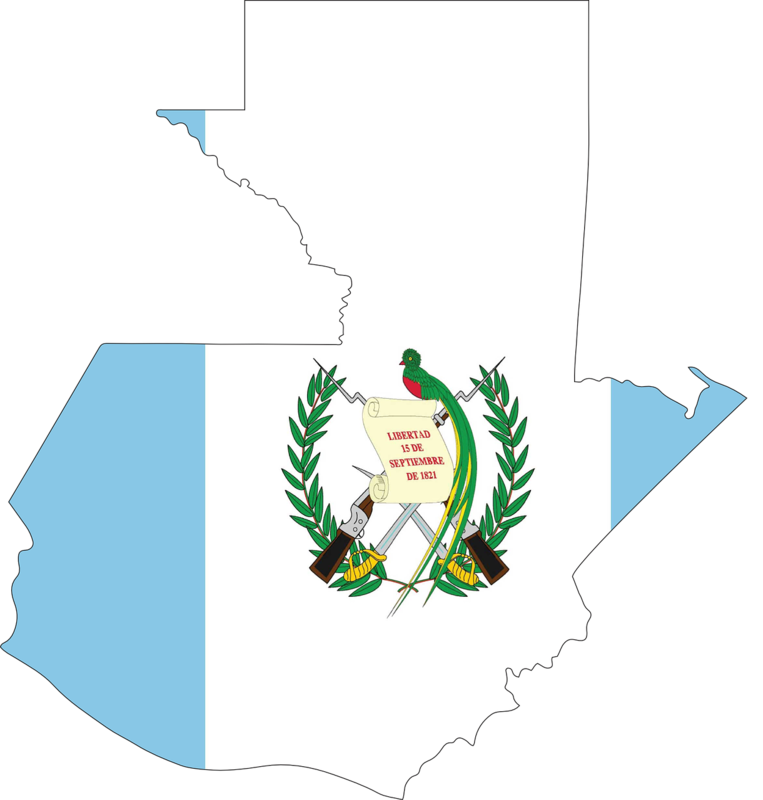 Many Mayan communities throughout Guatemala suffered unspeakable atrocities during the 1980’s civil unrest and now dealing with the economic difficulties that have followed ever since. The idea of forming an agricultural cooperative in Pasac developed in the 1960’s by a Priest who saw co-ops as an opportunity to open commercial markets for the farmers in that local area, and ultimately improve their lives. As an organized entity, the group has worked with different agencies, government bodies, and non profits over the years to bring many changes to their area including potable water, a primary school, health center, electricity, telephones, community center, churches, a co-op hostel for visitors, soccer field, community cemetery, and a community library. Nahualá also works to promote gender equality through specific trainings and overall inclusion of their women members. It established a Café Femenino Program in 2005. In an effort to promote a health symbiotic relationship with the natural environment, the cooperative is dedicated to organic production and has been producing certified organic coffee for export for more than 10 years.